Shulk will be playable in the upcoming Super Smash Bros. for the Wii U and Nintendo 3DS. 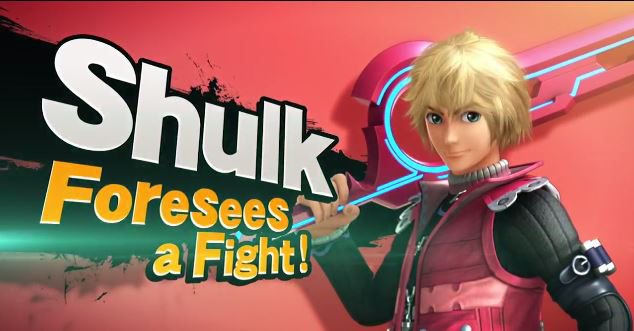 Fans have been demanding for Shulk to make an appearance in Smash Bros. and Nintendo has heard your countless pleads. Carrying the Monado, he wields power of foresight and emits a wavelength in its ground state that attracts its enemies. The hero of Xenoblade has been known for over a week due to several video leaks within the walls of Nintendo. Nintendo was quick to act and pulled the videos, leaving an empty channel void of videos. 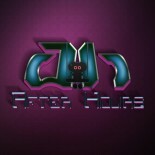 Now with the the new Direct, no one can deny the legitimacy of the videos. The best part is that it appears that Shulk will be able rewind time just like in the game, assuming he’ll have a power meter much like Little Mac. The Nintendo Direct video also makes mention a two-CD soundtrack for the game. This entry was posted on 08/29/2014 by Byungsuk Kim in Handheld, Nintendo and tagged New 3DS, Nintendo, Nintendo 2DS, Nintendo 3DS, Nintendo 3DS XL, Nintendo Direct, Shulk, Smash Bros, SmashBros, Wii U, Xenoblade Chronicles.